The No. 25 Driven2SaveLives Honda will sport the names of 25 people awaiting life-saving organ transplants. 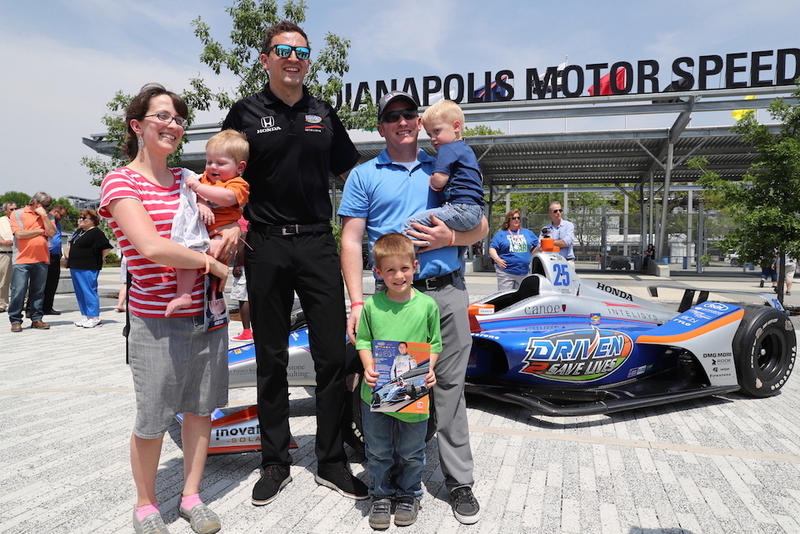 Andretti Autosport racing driver Stefan Wilson will see the green flag wave at the 2018 Indy 500 from the seat of his Honda-powered IndyCar, which was unveiled Monday on the grounds of the Indianapolis Motor Speedway. Wilson was joined by other members of the team, along with several special guests that made the unveiling extremely touching. 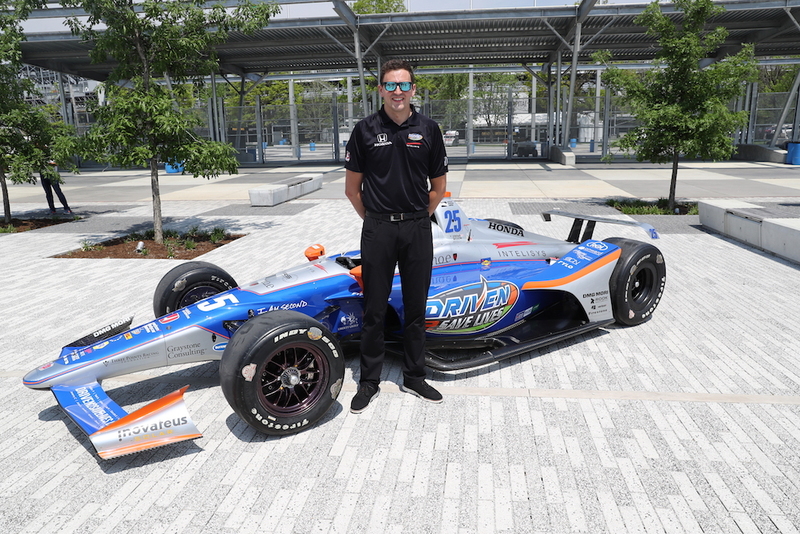 The popular British racing driver will pilot the silver and blue No. 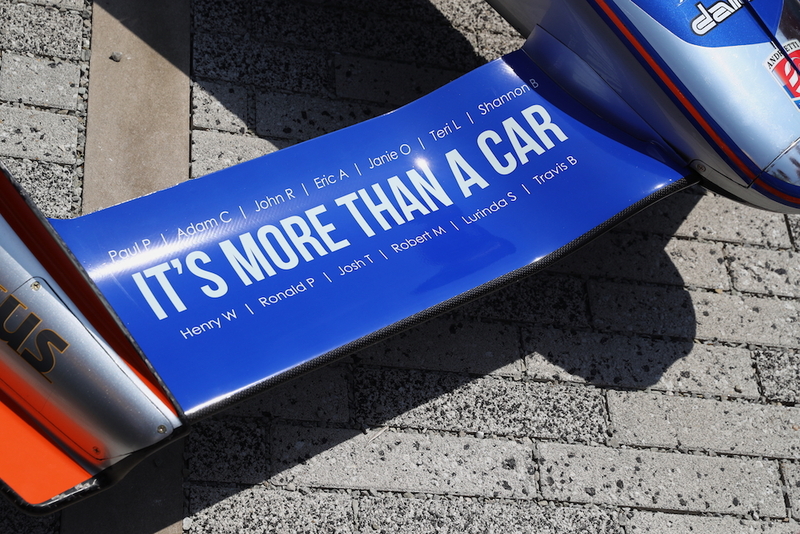 25 Driven2SaveLives Honda IndyCar, which bears the names of 25 Indiana residents who are currently awaiting life-saving organ transplants. 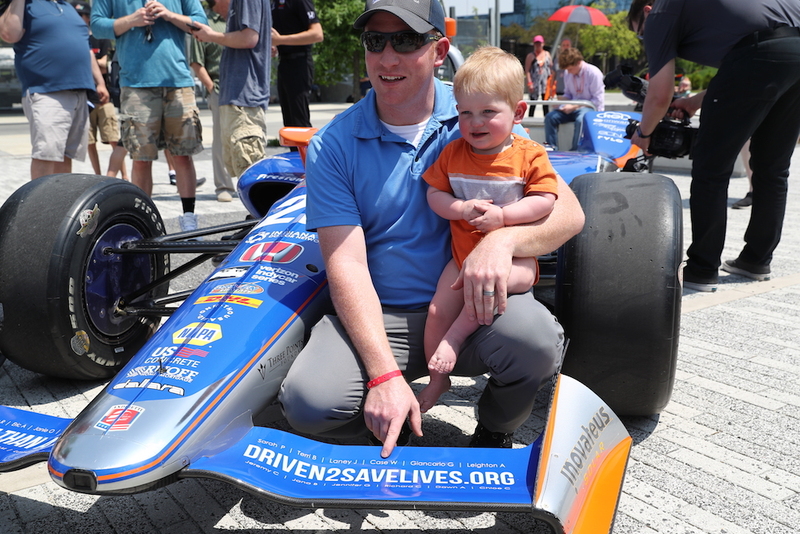 These 25 individuals were present at the famous yard of bricks, where they stood alongside Wilson as well as the President and Chief Executive Officer of the car's headlining sponsor, the Indiana Donor Network, Kellie Hanner. 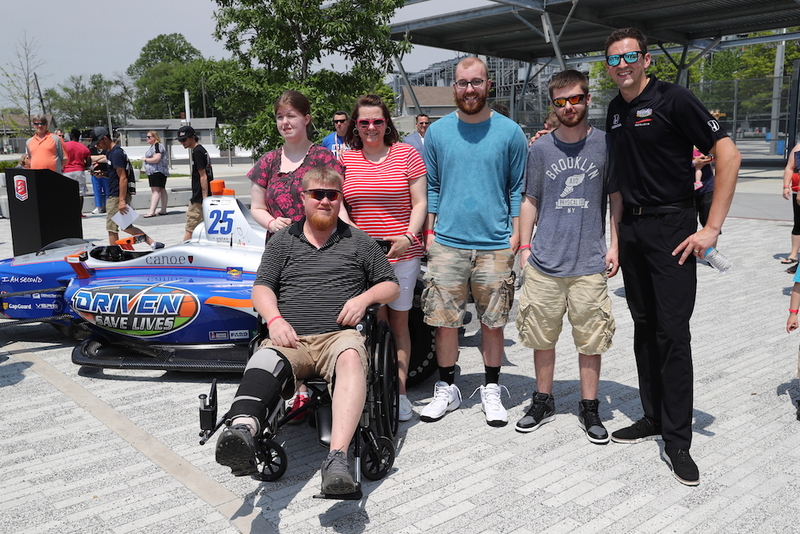 Wilson is the younger brother of the late Justin Wilson, an ex-Formula 1 and IndyCar racing driver who passed away in 2015 after being struck in the head by a large piece of debris while racing at an IndyCar race at Pocono Raceway in Pennsylvania. 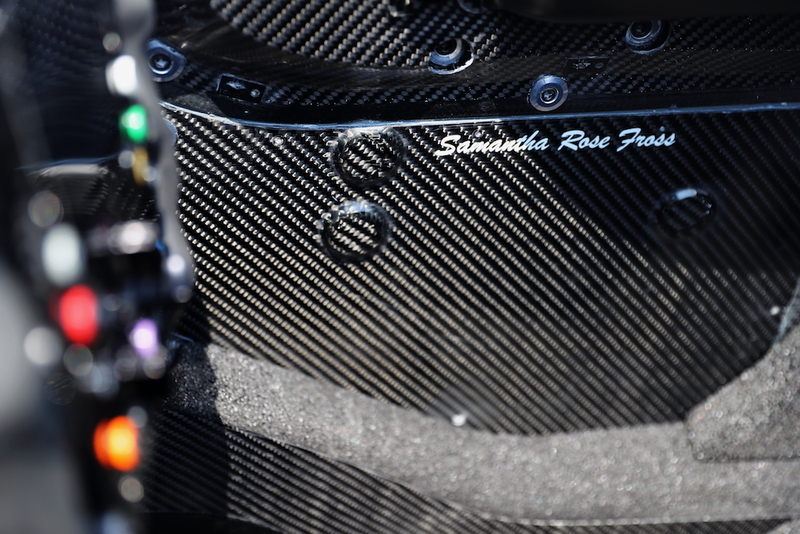 It was reported that Justin Wilson's organs saved the lives of six people through organ donation not long after being pronounced dead at the hospital. Wilson's second attempt at the world’s largest one-day sporting event, the Indy 500, was originally scheduled to take place in 2017, but it was postponed after he reportedly sacrificed his drive to two-time F1 champion Fernando Alonso so the Spaniard could have a shot at motorsport's Triple Crown.